No Jewell Rd worries here..Extra large privacy fenced back yard for the kids and pets to safely play in year round!! 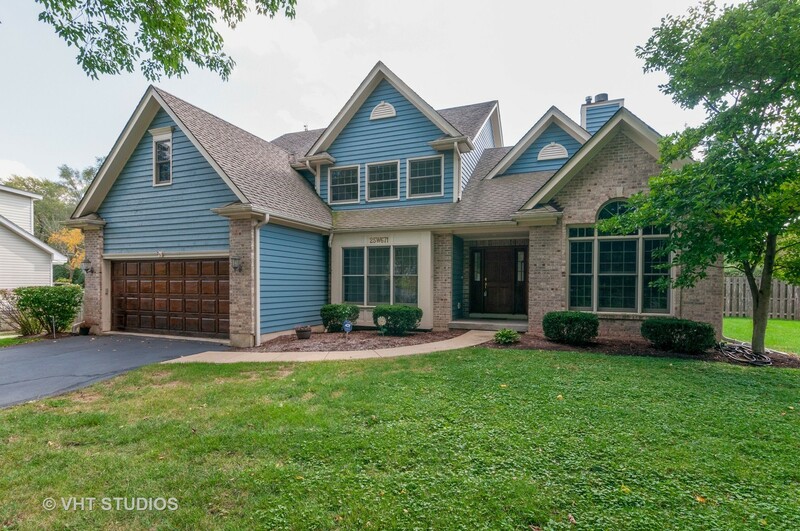 This 4 bedrm/3.5 bath/3 car tandem garage home also features a great finished basement, adding another space for family to gather or kids to hangout. The current owners raised four kids and 3 dogs here. They had pool parties, camp outs, post game parties, Halloween parties and more...earning them the title of the "Park District" by the neighbors! Enjoy award winning schools, get on the prairie path, (it&apos;s just 3 houses down!) go to downtown Wheaton for dinner or to shop, see a play, go to the French Market...take the kids to Cosley Zoo! All of the perks of Wheaton with the added bonus of lower, unincorporated taxes! So start envisioning yourself relaxing in the hot tub, so happy you didn&apos;t let this one get away!